Motivated Seller!! 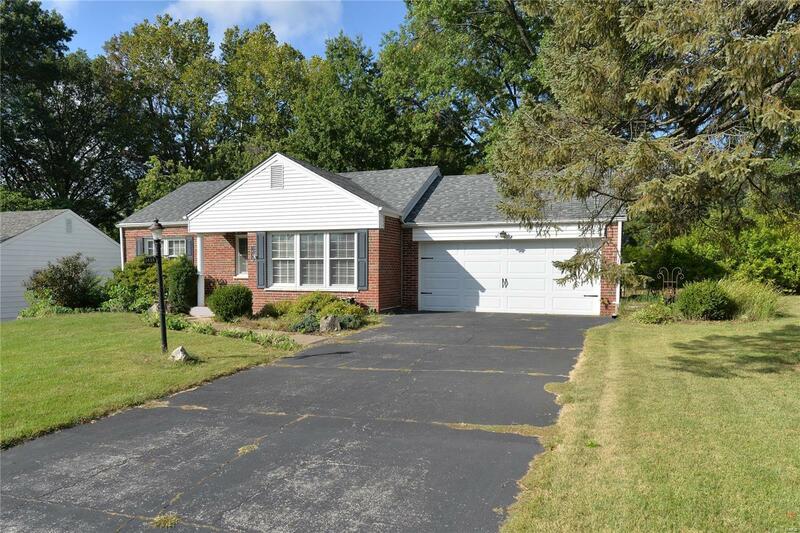 Donât miss out on the opportunity to own this sweet Webster ranch convenient to, but not within hearing distance of Watson Rd. Just a few of the must-see features include the finished basement with a bar area, the updated kitchen and bathroom, and two-car garage. There are hard-wood floors and crown molding in most of the rooms. The two bedrooms have carpet but suspect hardwood is underneath. The master bedroom has an oversized closet. The house is situated on a corner lot and has a lovely covered back patio that looks out to a picturesque, fenced back yard complete with mature trees.